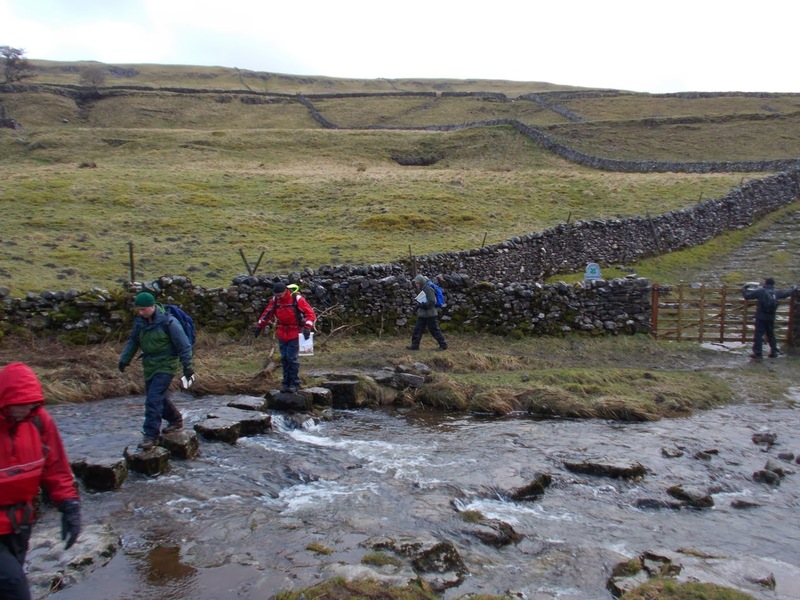 Just returned from running this 2-day course in the beautiful Yorkshire Dales, centred in the village of Malham. 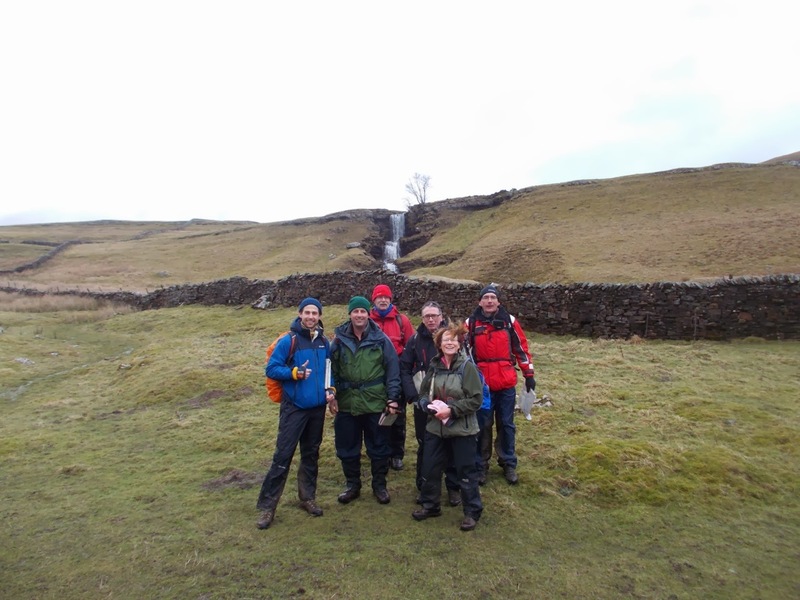 Not only did everyone significantly improve their map, compass, navigation and hill skills, but we also explored the stunning landscapes of Malham - Malham Cove, Janet's Foss, Weets Top, Kirkby Fell, Iron Age settlements and walls, 350 million year old limestone, old mines, monastic guideposts... plus we based the course from the brilliant Lister Arms at Malham. The high moors and fells above Swaledale in the Yorkshire Dales. Challenging conditions with 40 - 50mph winds, dense mist at times and complex terrain. 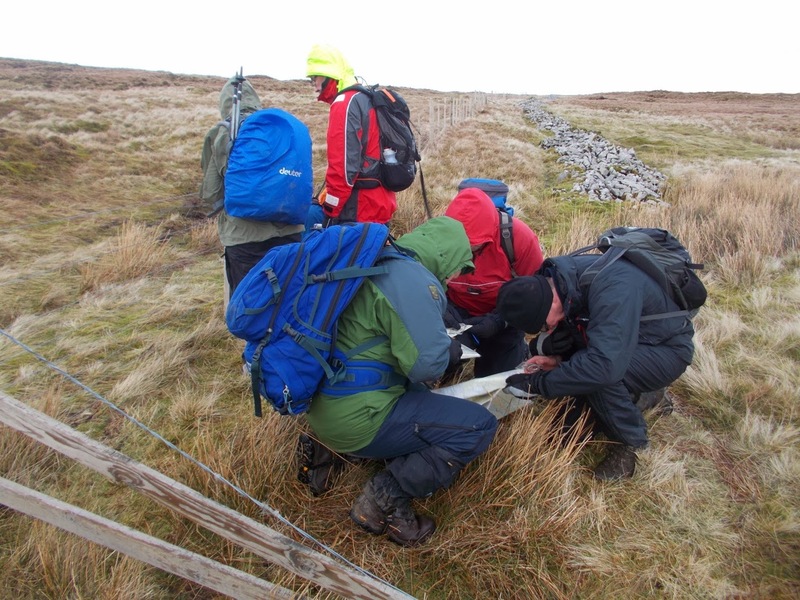 Great for learning nav skills though. This is as challenging as navigation gets, but very rewarding. The mist photo - we followed a bearing for 1.6km across the moors into 40mph winds with peat hags and deep groughs (water-cut channels through the peat), and hit the Trig Point bang on! What a beautiful day; clear and crisp, bright sunshine, pleasantly warm and a stunning sunset. 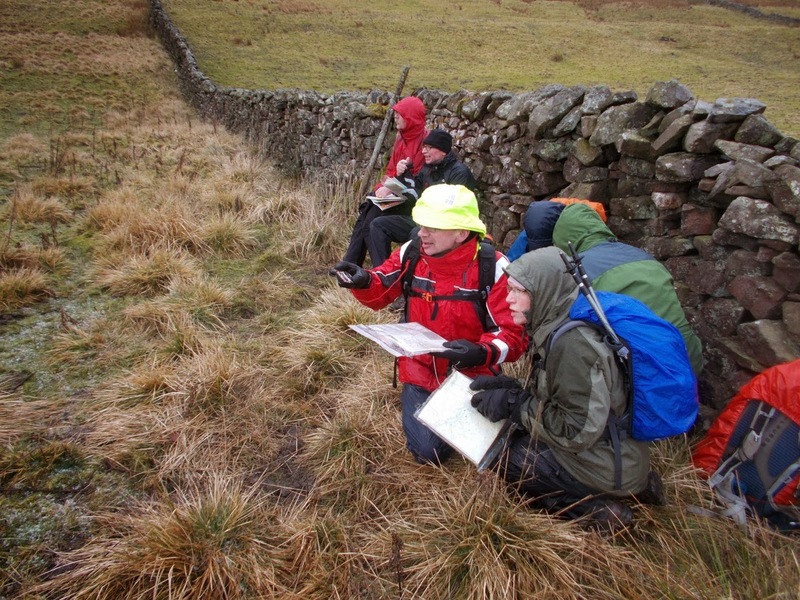 Great group of people as well, who all improved their map, compass and hill skills over the course of the day. The sociable way to enjoy the Great Outdoors! 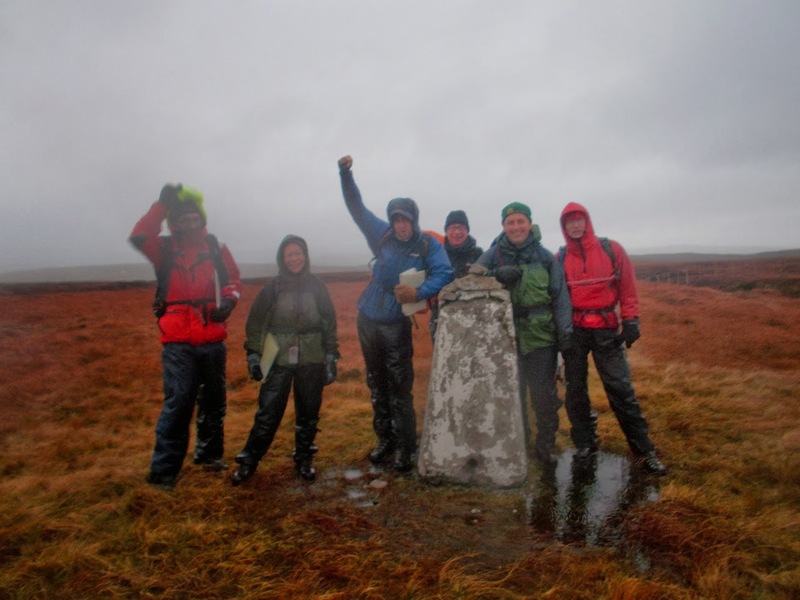 Forget apps and route sharing, social hiking is back to how it should be - sociable and fun! Based from the beautiful Derbyshire village of Hayfield, set beneath the dramatic Kinder Scout. ONLY 7 places left! This weekend is based from Capel Curig, in the heart of the Snowdonia mountains. Let us guide you to the summit of Snowdon or the Glyders! The Bryn Tyrch Inn is one of Snowdonia’s finest. ONLY 11 places left! What can I say?! Coniston has a lovely setting and the Black Bull Hotel has its own brewery - what a great combination! With routes up the Old Man, Swirl How, Wetherlam and around Tarn Hows this will be a Lakeland weekend to remember. ONLY 15 places left! 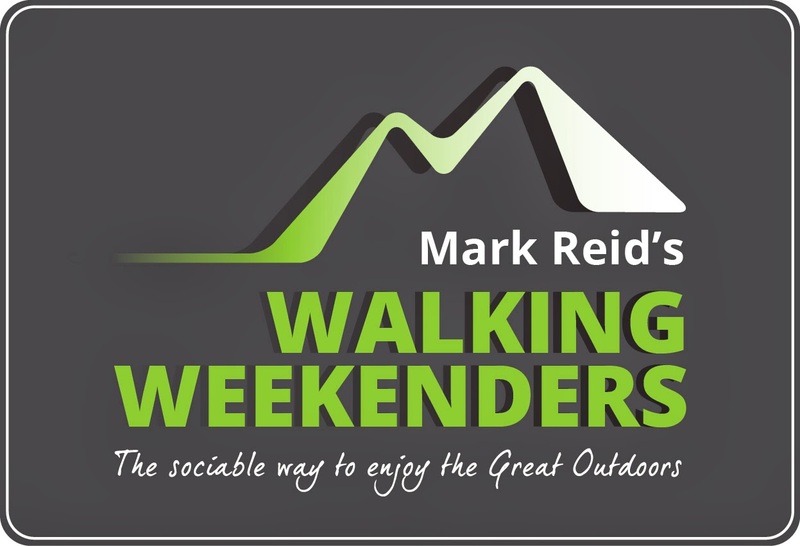 Friday evening ‘icebreaker’ social pub evening, Saturday evening Pub Quiz Night, guided walks on Saturday and Sunday, Goodie Bag, T-shirt, £10 TeamWalking Discount Voucher, 15% off Cotswold Outdoors, use of our Berghaus waterproof clothing, enjoyable and sociable weekend! ONLY £65 for the weekend! 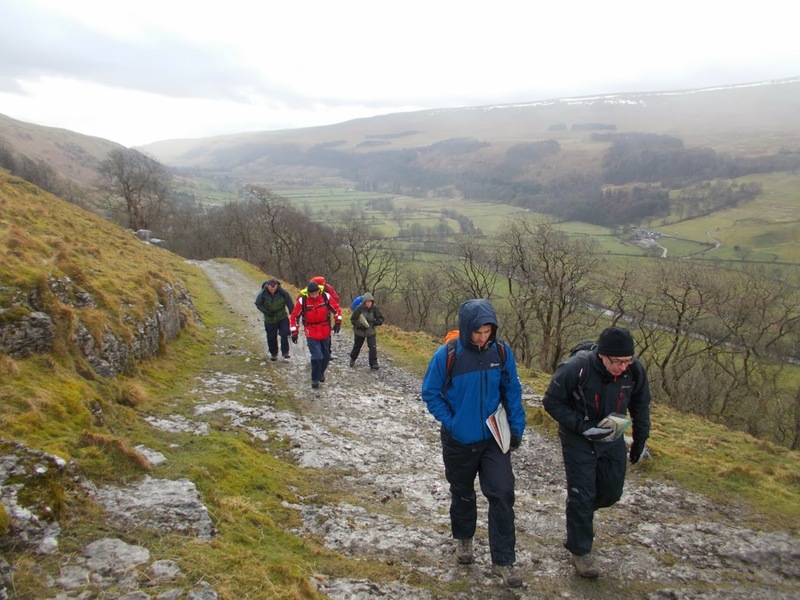 NNAS Straight to Silver nav skills course at Buckden. 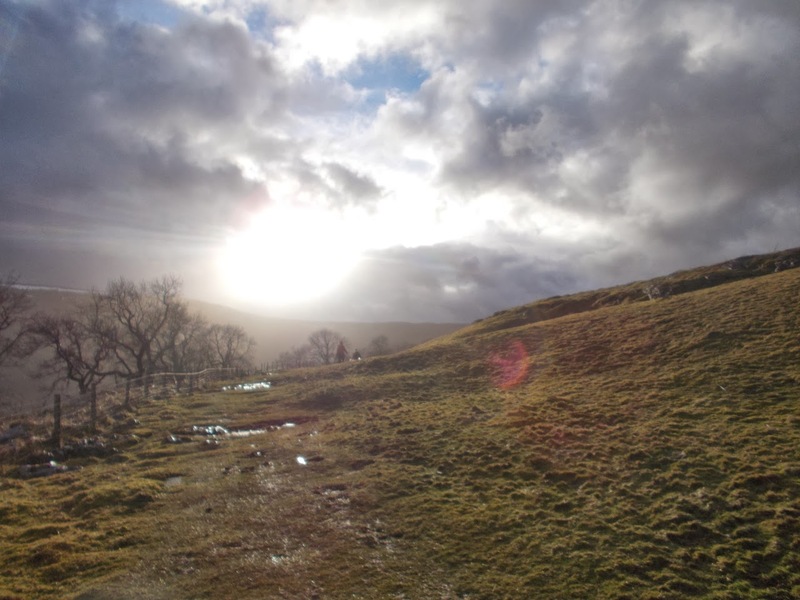 On Friday we did a lowland walk around Buckden, Cray and Hubberholme. On Saturday, we went up onto Yockenthwaite Moor, an amazing landscape of peat hags and moorland with an hour and a half of night navigation down off the fell. 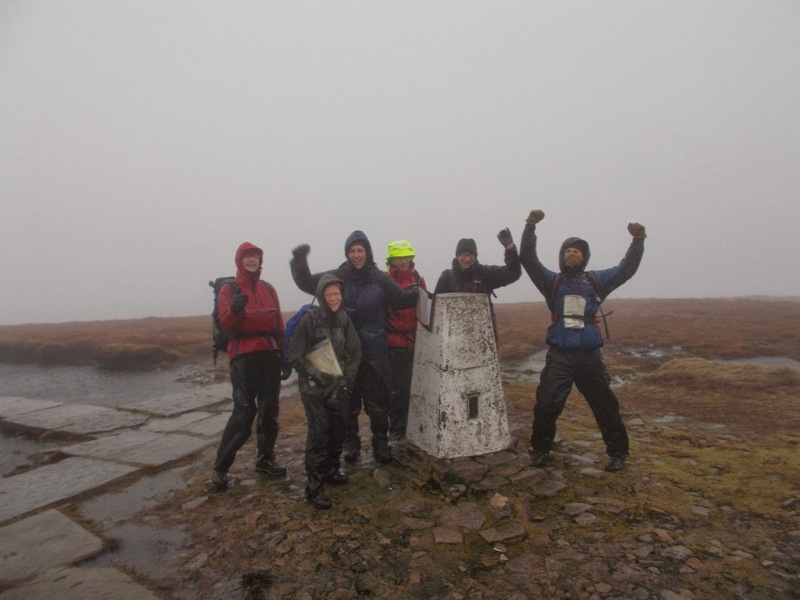 Then on Sunday we got to the top of Buckden Pike in 60mph winds and horizontal rain. Funnily enough, we didn't see any other walkers during the 3 days....! 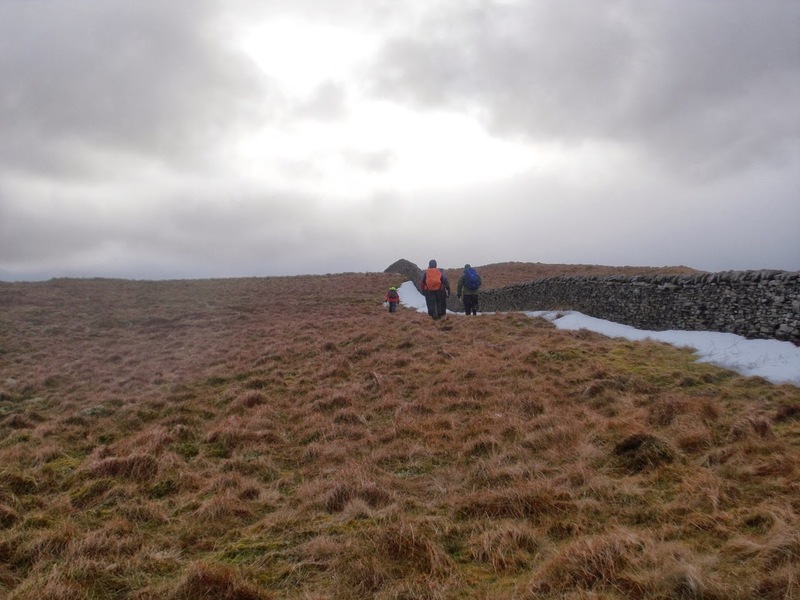 It was the sort of weather that would make you normally decide to stay indoors or do a short walk to a cafe, but as it was a navigation skills course, and quite an advanced one at that, we went up to 700 metres in a storm. And very exhilarating it was too! My new Mountain Equipment Lhotse jacket stood up to what Mother Nature could throw at us quite admirably, and the hood was particularly good at keeping the stinging rain out of my eyes.